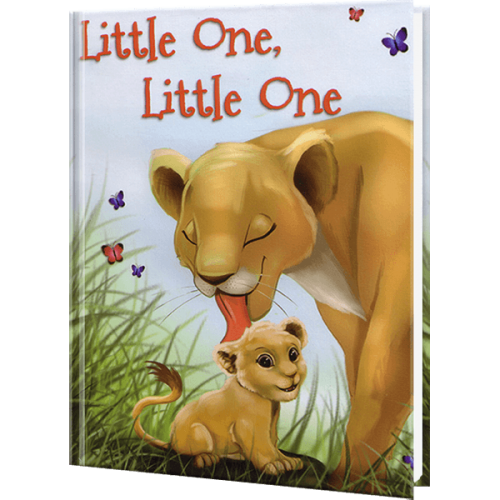 This whimsical story is perfect for any pre-school child who enjoys rhyming and counting. Introduces picture counting, learning colors and reinforces animal recognition. This is a very popular book with parents. Get a head start on pre-school with this personalized storybook.